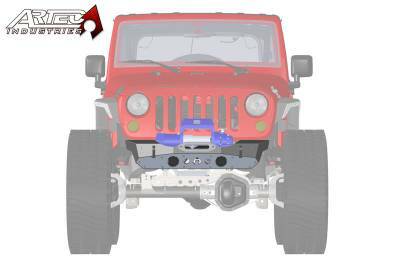 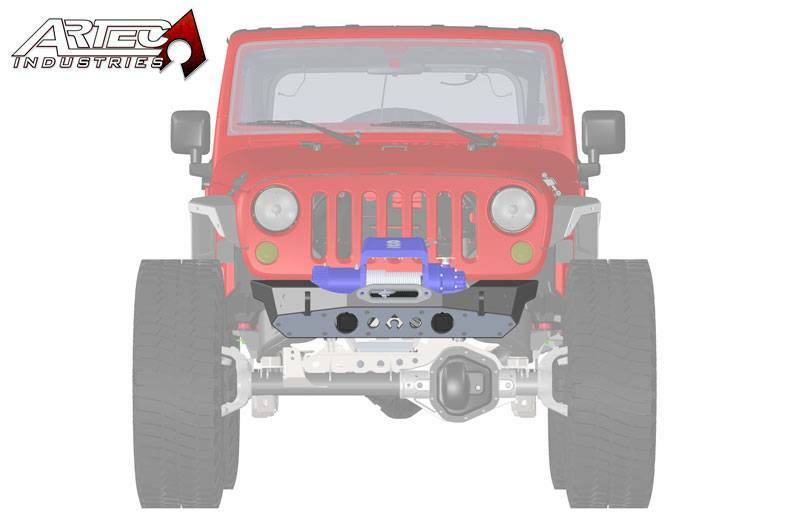 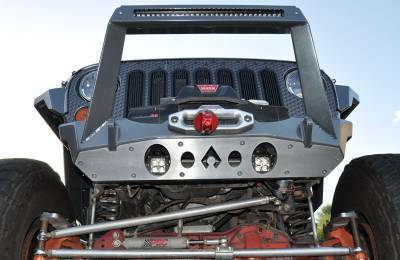 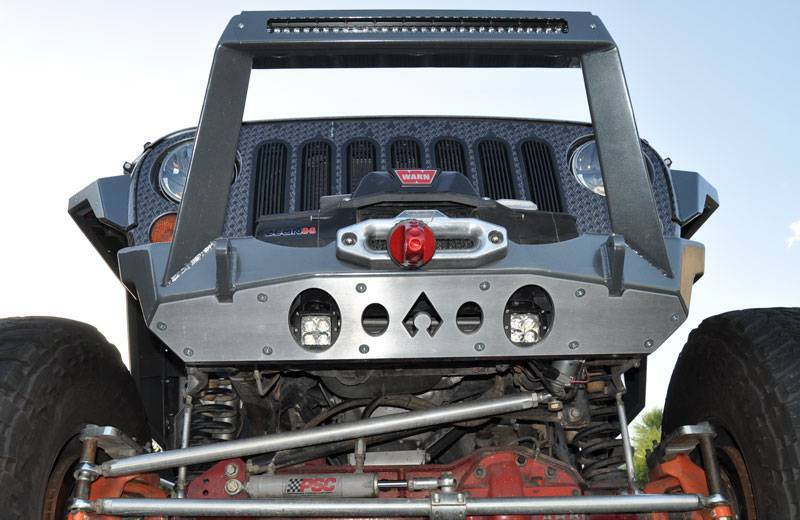 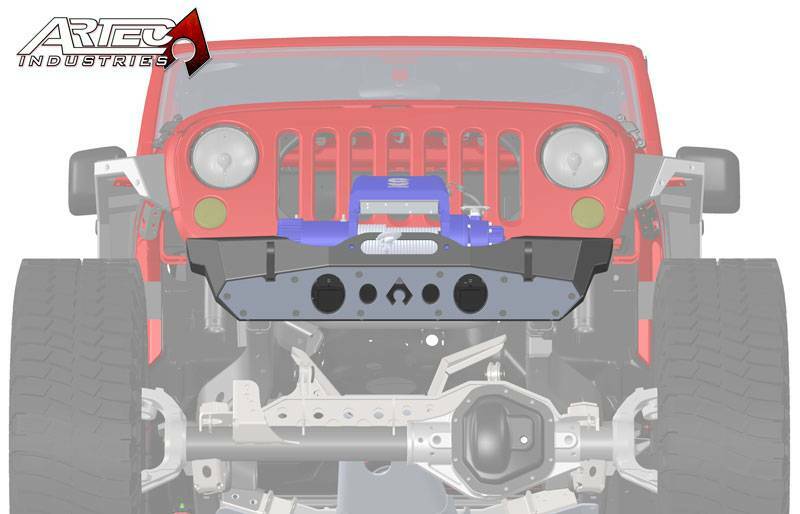 The perfect addition to our JEEP JK FRONT BUMPERS. 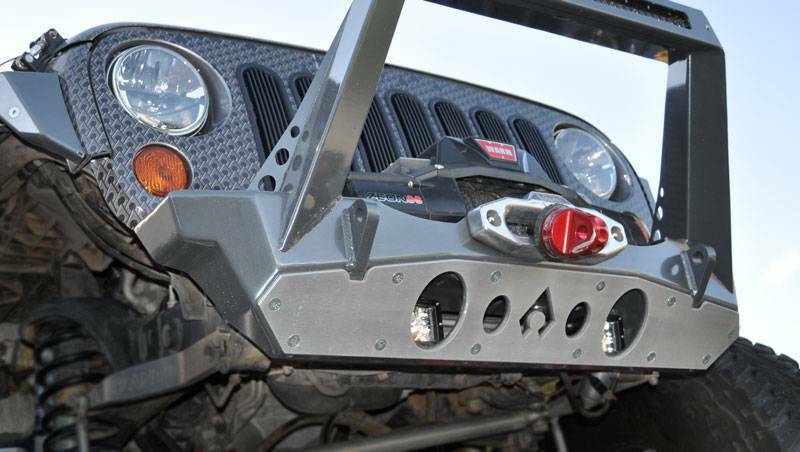 Add these for a Unique, edgy style that set you apart from the crowd and protects your bumper. Countersunk holes for flat head bolts that don't get caught on rocks.